The two-time Rolex Sydney Hobart winner is lining up for his 41st race south with a crew that has close to 120 races amongst them. 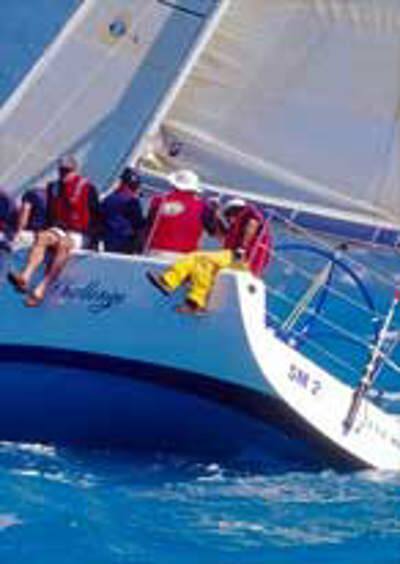 Another Challenge finished 3rd Overall on IMS last year and was very successful at Airlie Beach this year, placing 2nd in the Sydney 38 National Championships. Lou is still achieving outstanding results as he creeps towards John Bennetto’s record of 42 Rolex Sydney Hobarts.